Companion app for the Simtek sensor, and requires a Simtek sensor. 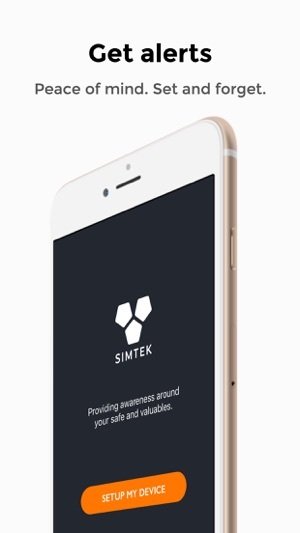 Simtek sensors monitor any space, anywhere - without worrying about wifi or power. 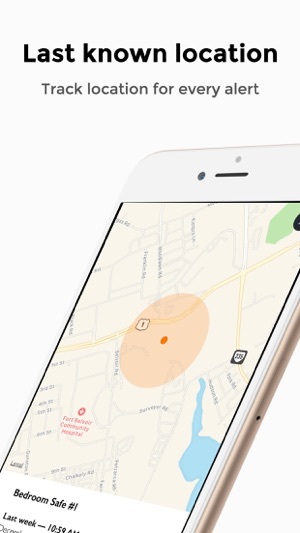 Get real-time alerts when someone breaches your safe, luggage, trailer or anywhere that needs motion monitoring. Spaces that traditional security can't help you with - like safes, trailers, storage units, luggage and much more. 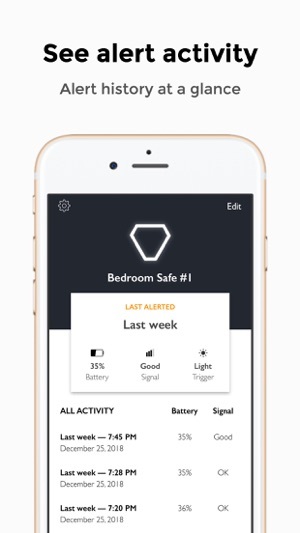 Enhance your security, awareness and peace of mind. 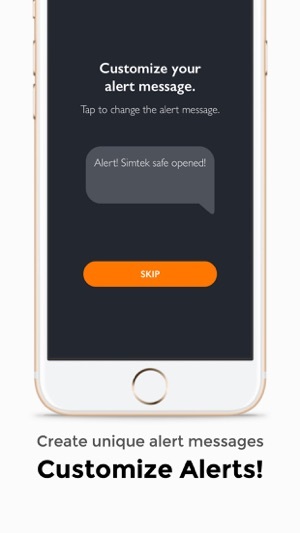 Alerts your phone when light or motion is detected on the Simtek sensor. 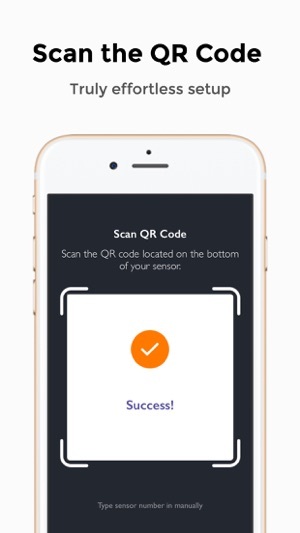 · QR Code scan to setup! We're constantly looking to improve and update our app and your experience. Leave detailed information with the type of phone, operating system, and if it's a bug - screenshots with steps to reproduce and if it's consistent, sporadic and rarely happening. For feedback and questions, please leave your detailed responses. We continually improve the app and experience for you. Effortless to use and set up. Alerts come through SMS but I like being able to customize the messages here. Adds another layer of micro security. Purpose agnostic, there’s no reason not to have one. Great product and intuitive app to go with it!